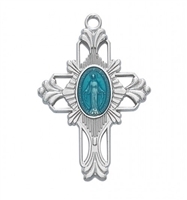 Designed to be worn on any occasion, these pendants shine with elegance and beauty! 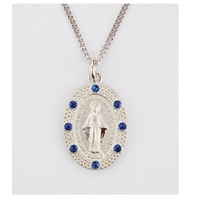 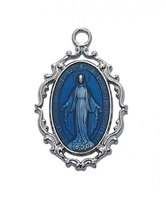 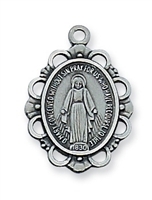 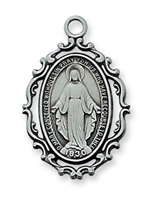 Made out of Pewter or rhodium, these pendants have been perfectly crafted with detailed images of the beloved Miraculous Image. 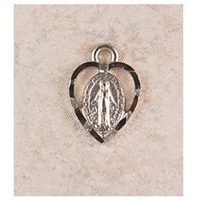 Included with every pendant, is an appropriate sized Rhodium plated chain and deluxe gift box!